Excitement is in the air as customers and employees alike anticipate the grand opening of our new Chantilly, Virginia location. The beautiful 120,000 square feet store will be a part of a strip mall at the Field of Commonwealth, near the intersection of Virginia Route 28 and Westfields Boulevard, and will be our 11th Virginia location. With the opening, we’ll be hiring more than 500 new employees and you can be one of them! 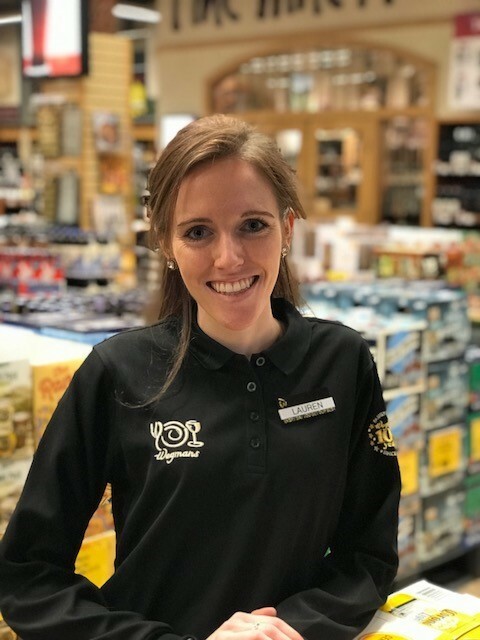 There are plenty of reasons you should want to love what you do with Wegmans and join one of Fortune’s “Top Companies to Work For.” We offer unique, hands-on training, amazing benefits, an awesome work-life balance, plus more! But don’t just take our word for it. 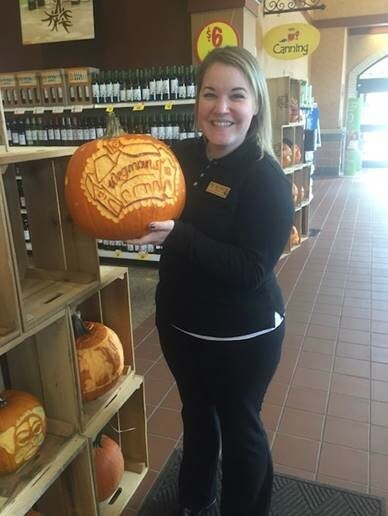 Read on to find out why our employees love being a part of the Wegmans family. Wegmans was actually my very first job in high school. Initially, just looking for some “real world” work experience, I never expected such a large company to leave such a timeless mark. I did not realize at the time, but the supportive working environment, and opportunity to see my efforts in making a difference in lives of others recognized became the underlying backbone in my search for a fulfilling career. I moved on, making my way through college, eventually ending up overseas in Singapore. Upon my return home, and looking to move forward with my career, I realized there was no place where I felt more at home than Wegmans. Providing me with the opportunity to grow, help others and work side-by-side with equally passionate coworkers, I was ready to return to the BEST Company I had ever worked for. As someone who has literally been around the world and back I can honestly say, you will never experience the same respect, service, and personable interactions then at Wegmans. It is definitely much more than your average grocery store. I love working at Wegmans because of the endless opportunities and the great people I get to work with! Wegmans has invested tremendously in my personal and professional growth. In return, I am able to positively influence my coworkers and the company, helping everyone grow! 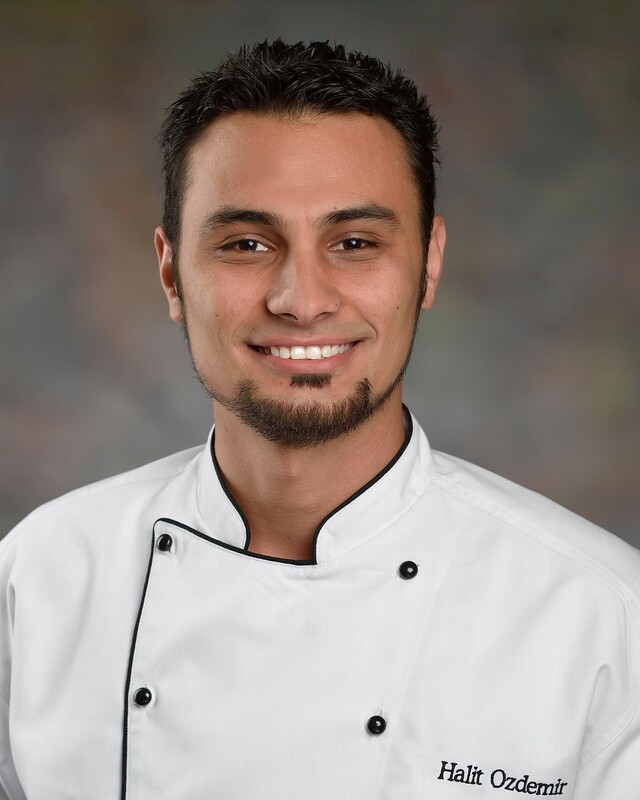 In my 17 years with Wegmans I’ve grown professionally as well as personally. Throughout my career, my Wegmans family has always been there to support and nurture me, and help me grow into the person that I am today. I am so happy I made the decision to make Wegmans my career, and I’m proud every day to say I work for such an amazing company. I take it not only as my responsibility, but also as a privilege to bring others into our Wegmans culture and into our family. My career at Wegmans started when I was 15-years-old. I remember walking into the Lake Manassas, VA hiring office nervous, yet excited. When I walked through the doors I immediately felt the atmosphere everyone talked about – friendly, positive, and people who were always willing to help. 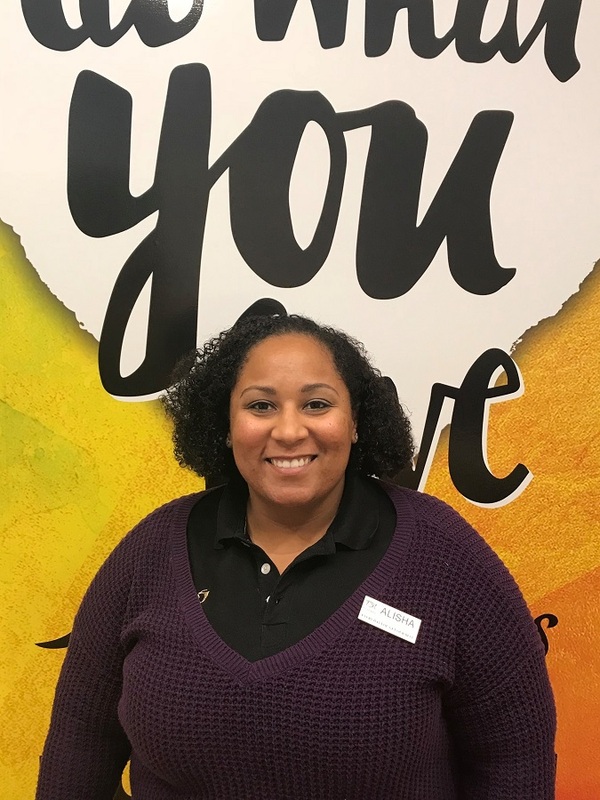 Wegmans invests a lot of time in its employees, providing them with the very best resources to make them successful in the whatever role they may choose. I was able to be a part of the Summer Operations Internship program, win the Wegmans Scholarship, and build the foundation of my career through various tools and programs. I am thankful for the immense amount of support Wegmans has given to me over the years and I am excited to see where the future takes me. Thank you, Wegmans, for not being just a job, but a job I love to come to every day. When I accepted a job with Wegmans, a known “great place to work,” 10 years ago, I had no idea what I was getting into. In 2008, I was a recent college graduate and was excited about the opportunity to work for such a great company. 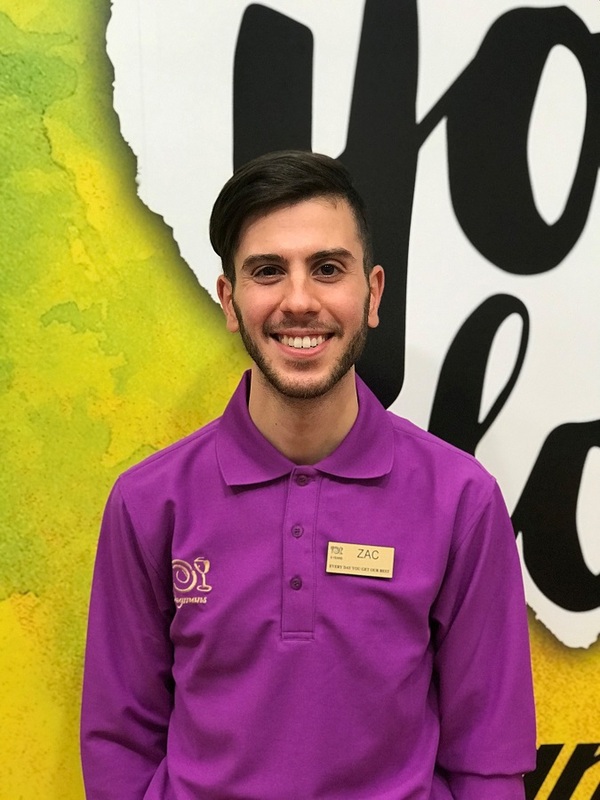 Within a few short months, I knew that working for Wegmans was more than a job, more than my career, but rather a journey that would continue to shape my life for years to come. I love working for a company with a true mission of equal focus on customer service as well as caring for its employees. I immediately felt like I was part of the Wegmans family 10 years ago, and am so excited to welcome many more people to this family as we continue to grow. People often ask me “Do you really love your job as much as you say you do?” And my answer is always, “Yes, I would not still be with a company after 10 years if I did not truly enjoy coming to work every day” and that’s the truth. What are you waiting for?! Now’s your time to work for an amazing company in an amazing new location with even more amazing employees. Explore our openings, and be Wegmans happy today!